This post was first published by Croydon Advertiser on 07/06/2018. Croydon University Hospital now has access to an amazing NHS device. Cutting-edge new technology in Croydon has produced incredible images of the inside of the human body. Heart, lungs and anything doctors may need to inspect can be perfectly rendered by an impressive new device. And it produces the images in a fraction of the time it takes the human heart to beat. The astounding new machine producing shockingly detailed images of the organs of patients at Croydon University Hospital. Croydon University Hospital now has a top of the range CT scanner that is more comfortable for patients and produces incredibly detailed pictures to help clinicians find and treat health problems in any part of the body. Olympic gold medallist Tessa Sanderson unveiled the new scanner at Croydon University Hospital. She once relied on scanners and other NHS support when an Achilles injury took her out of competitive sport for two years. 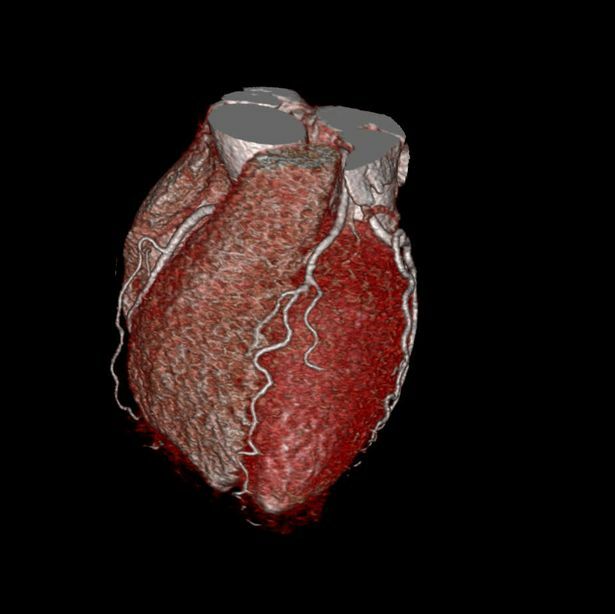 The new device called the Aquilion ONE™ GENESIS Edition CT is the fastest type of CT scanner used in the NHS and can produce high-resolution, accurate images of a heart in only 135 milliseconds – faster than a heartbeat. It even aims to reduce anxiety. Pleasant, illuminated images provide a relaxing environment and fun video cartoons help guide children through the process. It also gives advice to patients in many languages. Anne Geoghegan, CT Superintendent at Croydon University Hospital, part of Croydon Health Services NHS Trust, said: “It is fantastic that we now have the fastest type of CT scanner in the NHS. It is hoped the machine will help accurately, quickly and comfortably identify internal issues that clinicians can then address.